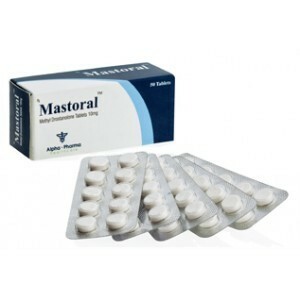 Mastoral is a powerful anabolic steroid of an adnrogenic effect from a well-known pharmacological company from India – Alfa Pharma. 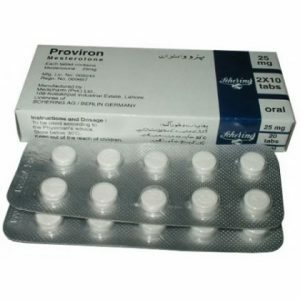 This is a typical oral steroid. The steroid profile of this drug clearly and clearly shows the anabolic effect of the product. 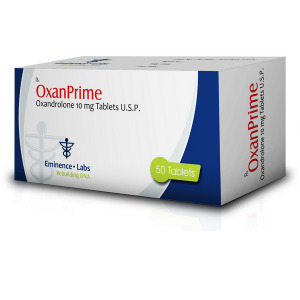 The drug has a 400% anabolic effect compared with methyl testosterone and at the same time androgenic activity is only 20 percent of testosterone. The drug has not only anabolic, but also fat burning effect. The uniqueness of the product lies in the fact that it acts on the body without serious side effects. The substance is characterized by the fact that it triggers anabolic processes at the intramolecular level. The product enters the blood, from where it enters the cells of the muscle fibers. There begins provocation of an anabolic process, which in turn causes serious reparations. All this allows the athlete to receive a serious increase in strength without increasing the mass. 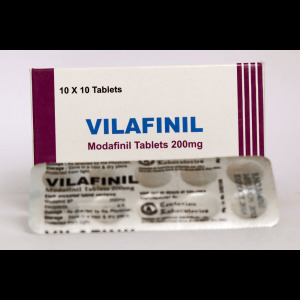 This is an important drug for a group of athletes athletics. Under the influence of Mastoral muscles become stronger and more powerful. They have a serious explosive power. Training is dynamic. The athlete does not get tired even after long and serious loads. Moreover, the principle of Mastoral’s operation is such that it practically does not cause any rollback. Muscles receive unprecedented force and become rigid, relief. Mastoral does not aromatize in the body. This means that you do not have the risk of getting unpleasant changes on the hormonal background. Hence, the use of antiestrogens can be avoided. The PCT is usually drawn up according to an individual plan, taking into account the combination of the course, or solo, taking into account the used dosage. The main side effects associated with taking an anabolic steroid are absent. The only thing that can be noted is the toxic effect on the liver with acute overdoses of the drug. 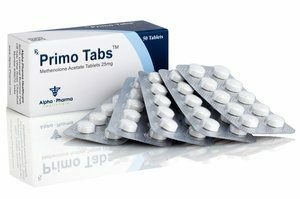 The main side effects are absent due to lack of aromatization of the drug in the body. Pregnancy or pregnancy planning, breast cancer of men or women, prostate cancer, liver problems (diseases or lesions of a pharmaceutical, or alcoholic nature). Also, the drug is categorically contraindicated for children.